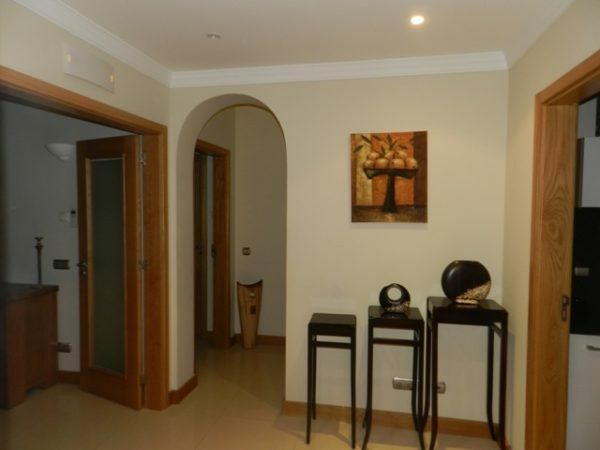 Benefiting from a great location and situated in a quiet residential area, this magnificent apartment is 5 min. 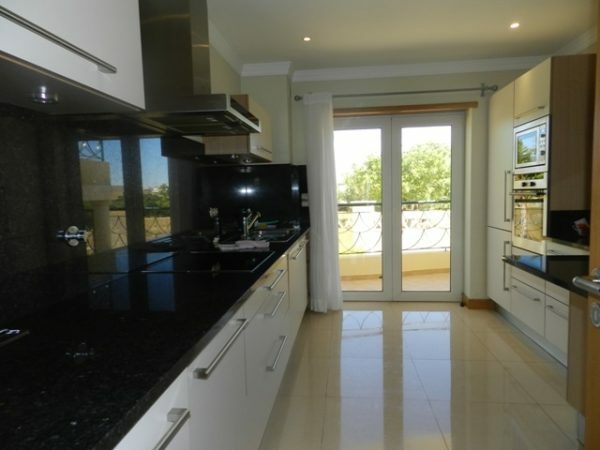 walking distance from the beach of Porto de Mós and 5 min. by car to the historic city centre of Lagos and other beaches. It is located on the ground floor and due to its North South orientation it has sun exposure all day long. 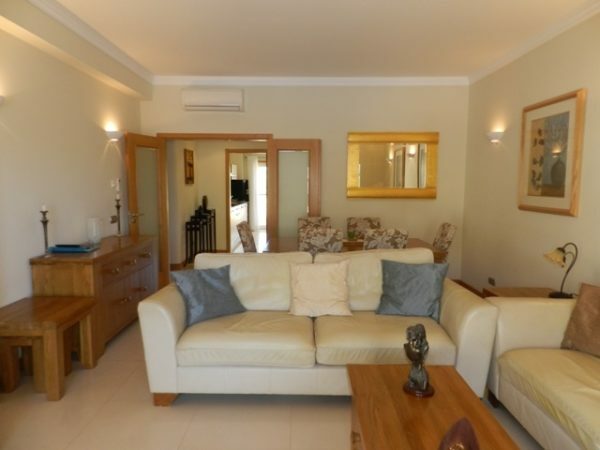 It consists of 2 bedrooms, 2 bathrooms (1 en-suite), living room and dining room, equipped kitchen, pantry, underfloor heating, air conditioning, electric shutters, 2 balconies, communal pool and underground garage.